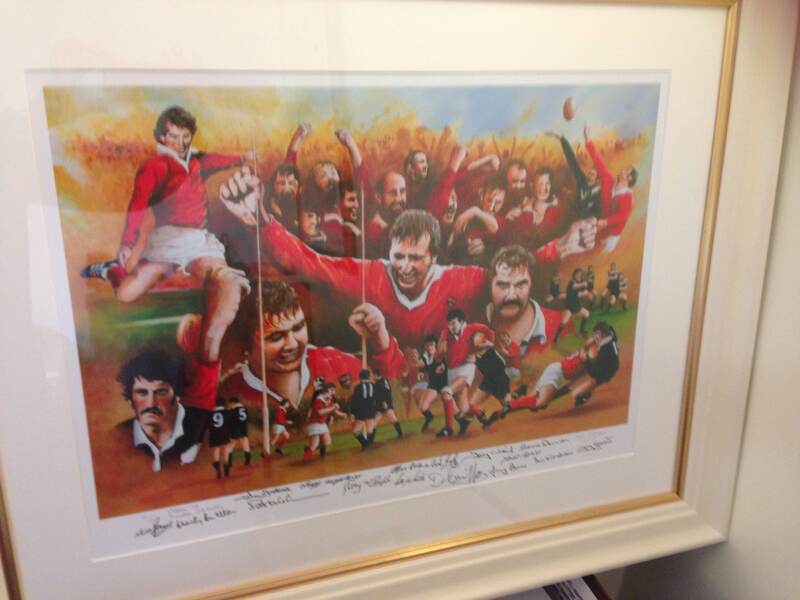 There is an impressive list of lots due to be auctioned at the Glenstal Ball on 18th October. All these items have been generously donated. Even if you are unable to attend the ball but would like to support the cause then you can participate at the auction remotely. Please contact Noelle O’Brien at nobrien@glenstal.com for further details, or indeed to purchase a ticket (subject to availability). 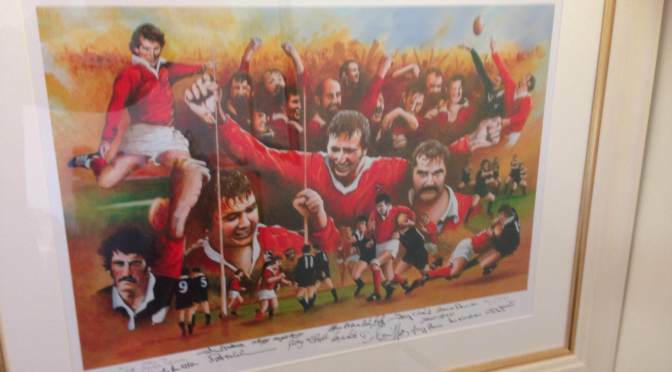 Limited Edition Print by Sport Artist, Neil O’Dwyer – This Print (see above) celebrates the historic 1978 Munster defeat of the All Blacks at Thomond Park. Through the extraordinary efforts of the artist these Limited Edition prints were personally signed by each team member and their legendary coach Tom Kiernan. Two Tickets to see any Arsenal home game in 2014. Singlet signed by Olympic Gold Medal Winner Katie Taylor. Gash Gold Vermilion No. 2 of 125. Fr. Timothy McGrath has kindly donated his personal copy of ‘The Book’ – A Selection of Essays from the boys of Glenstal Abbey School compiled by Abbot Mark Patrick Hederman and Fr. Timothy McGrath.